The instinct to rub a sore or hurt spot on our own bodies shows what a natural treatment for pain massage is. Message can manage chronic pain as well as acute, and is particularly effective with chronic low back pain, where massage treatment has proven more effective than acupuncture therapy or patient education. Hospital patients who are massaged during their stays needed less pain medication on days they were massaged, though the massage did not completely eliminate the need for painkillers. Reduces pain experienced by cancer patients. Cancer patients seeking pain relief through massage should seek out a therapist trained and experienced in cancer massage, as chemotherapy can make a person more prone to injury during a massage, and massage may not be appropriate for people with certain types of cancer. 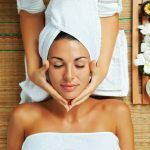 Massage employing acupressure techniques–applying firm pressure to certain points to relieve symptoms elsewhere, for instance, pressing on a point on the abdomen to relieve migraine pain–may be more effective than a simple rub down. However, even that can be beneficial when dealing with pain. On the most direct level, massage releases muscular tension that can cause soreness. Massage increases the blood flow to inflamed joints and injured tissues–although sites of inflammation and injury themselves should never be massaged–speeding healing. The shorter the recovery time, the less pain there will be. 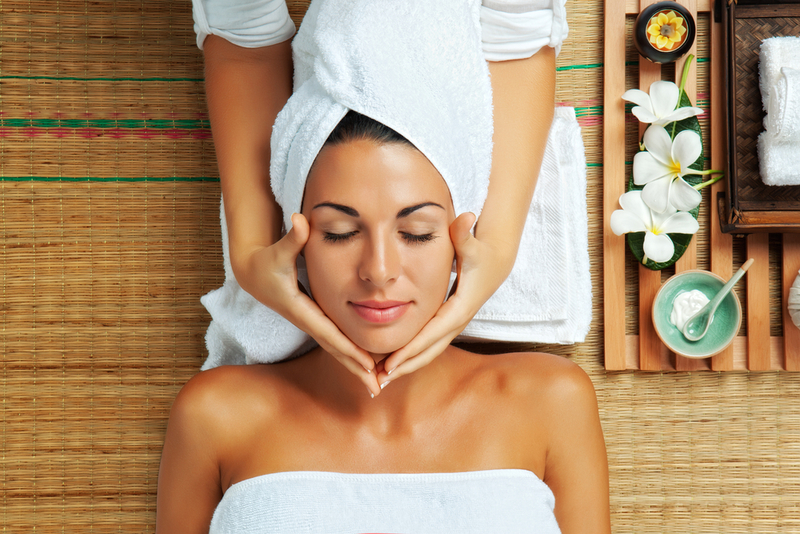 Massage triggers the release of endorphins, the body’s natural painkillers. One theory posits that massage’s tactile stimulation interferes with the transmission of pain through nerve cells, the gate control theory.